Home » Casual Life Drawing this week! 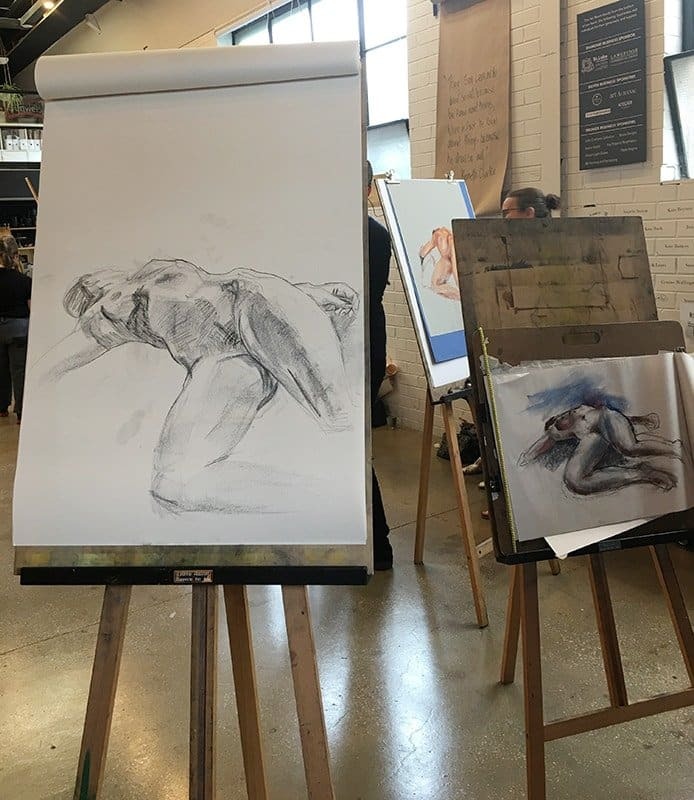 We have two sessions of CASUAL LIFE DRAWING this week! Join us Wednesday 7-9pm and Saturday 9:45am-12pm for a fun drawing session with wonderful models. Places are limited, please book your easel HERE.